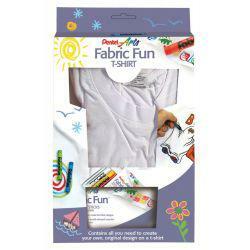 People of all ages can enjoy this fun and easy way to transform a plain old piece of clothing! 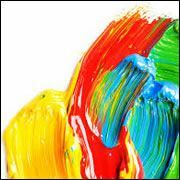 Simply apply pastels directly on to fabric, cover your completed design with a clean sheet of paper or cloth and press over it with a hot iron to set. 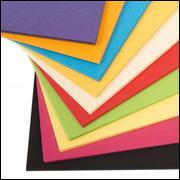 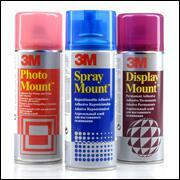 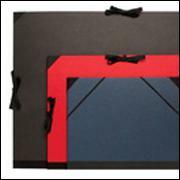 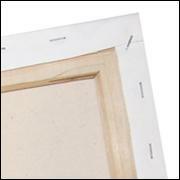 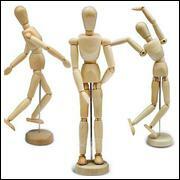 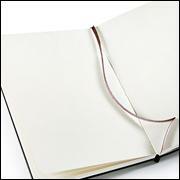 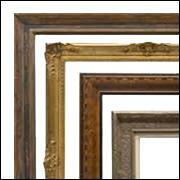 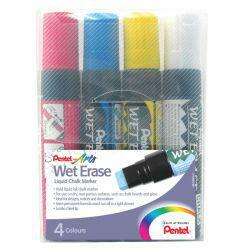 Works on natural, absorbent light-coloured fabrics such as cotton, linen or silk. 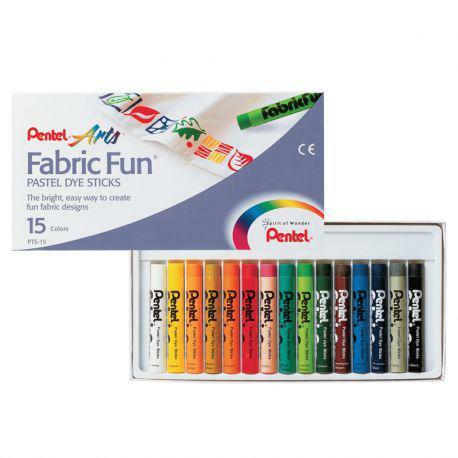 Artists, students and craft enthusiasts can choose from a variety of wonderful Pentel Arts products, made from quality materials and available in brilliant colours. 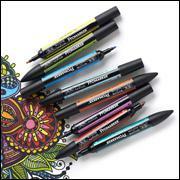 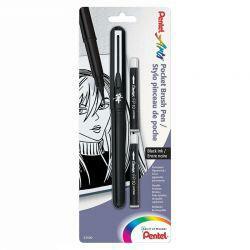 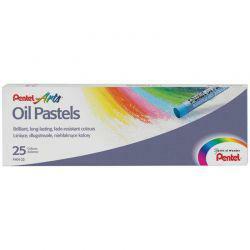 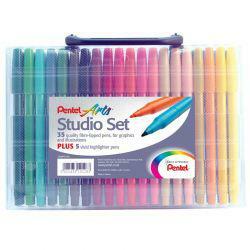 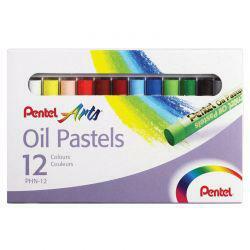 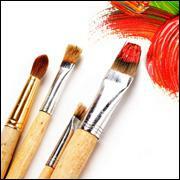 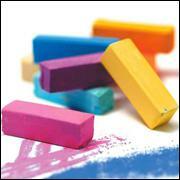 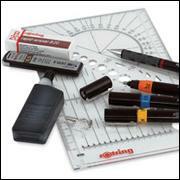 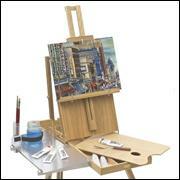 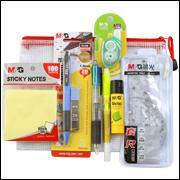 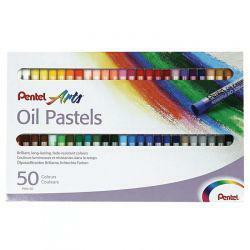 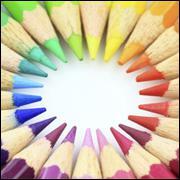 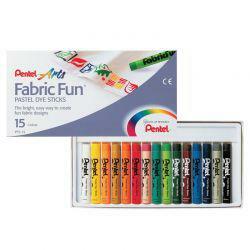 Ideal for painting, drawing, decorating or designing, let your creativity flourish with Pentel Arts.